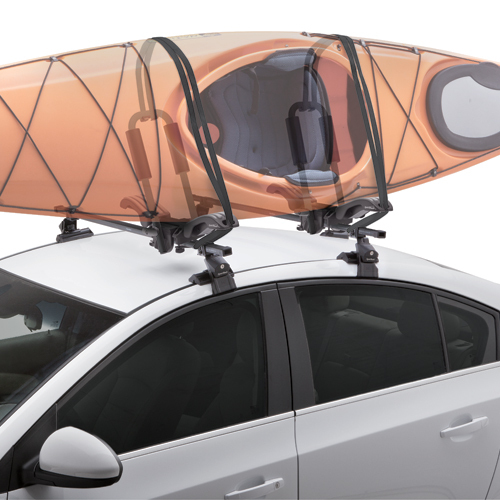 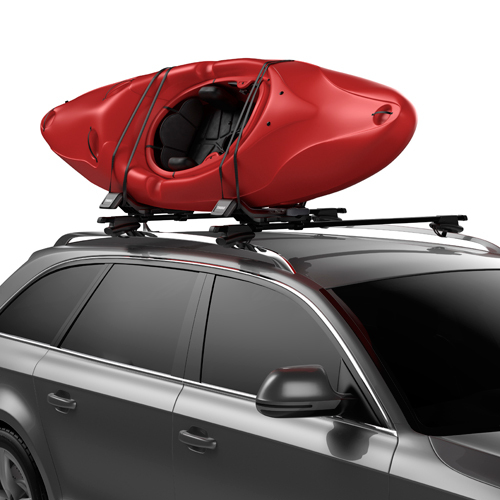 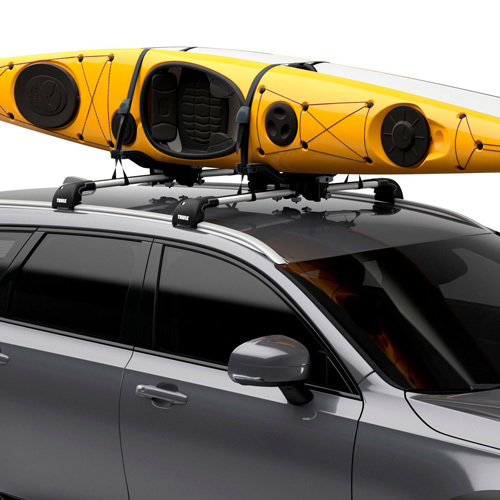 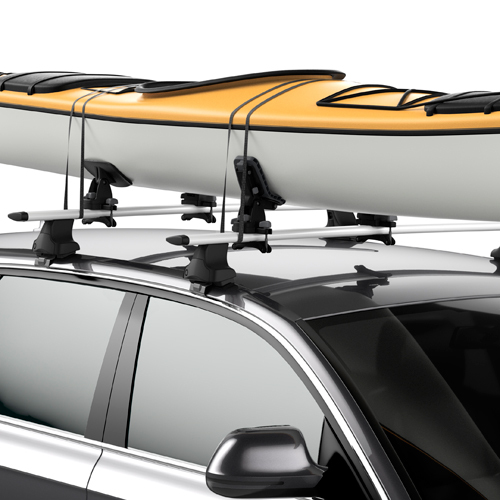 All Thule Kayak Racks and Carriers, Thule Canoe Racks and Carriers and Thule Canoe and Kayak Accessories are in stock and ready for immediate shipping from RackWarehouse.com. 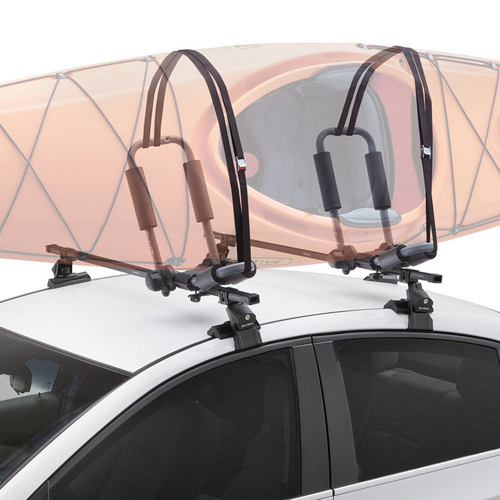 Top sellers like the Thule 898 Hullavator Pro, Thule 997 Goal Post, Thule 834 Hullaport, Thule 830 Kayak Stacker, and theThule 819 Portage are on sale now. 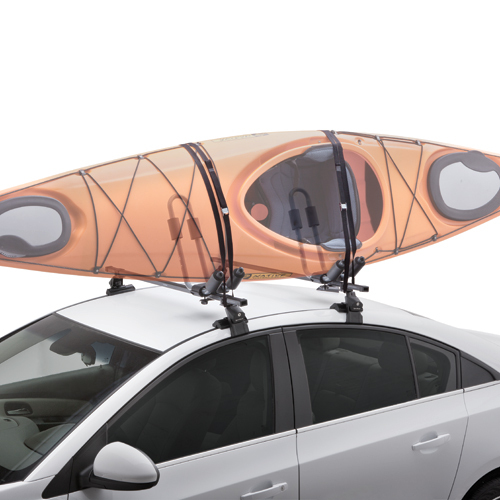 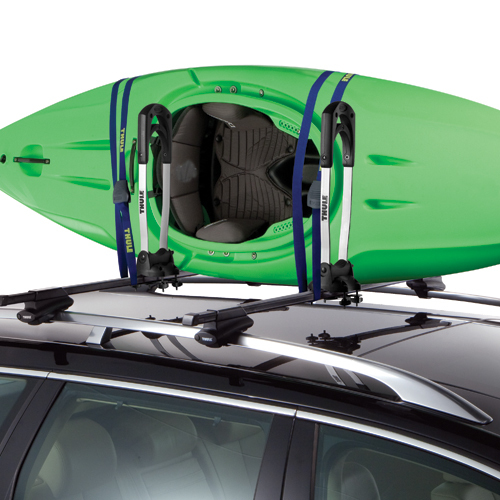 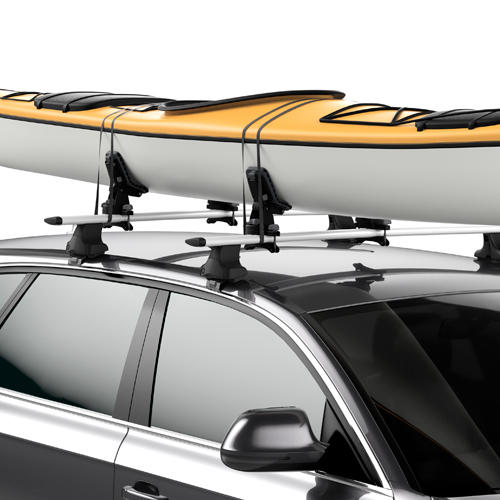 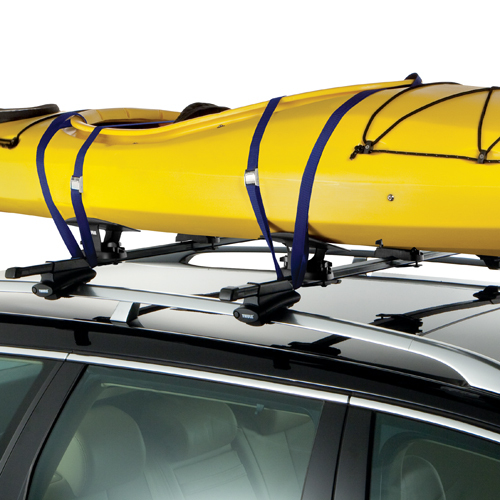 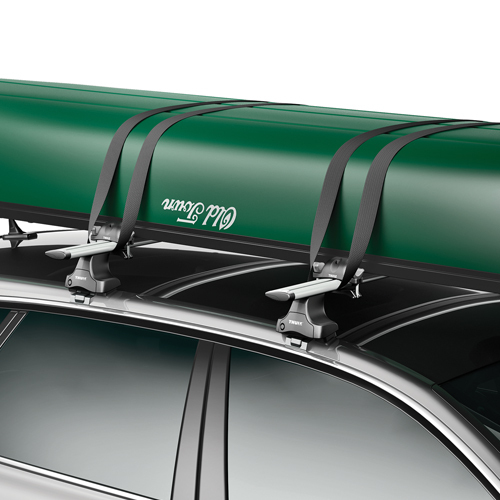 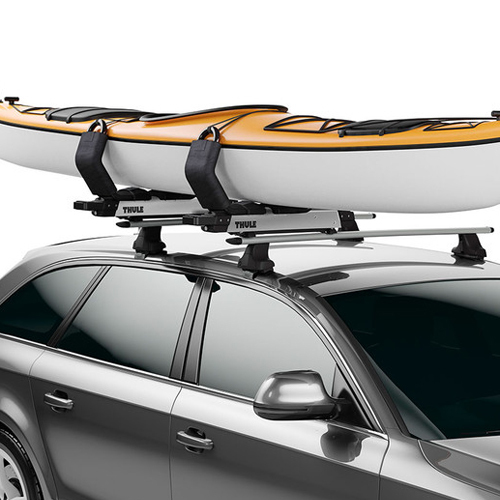 Some Thule Kayak Racks carry your boat on its hull, while others carry it on its side or at an angle. 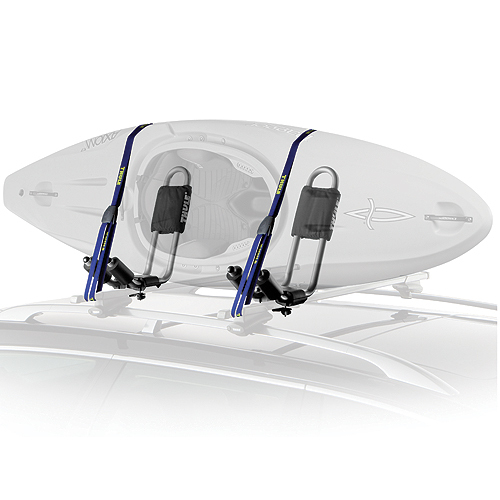 Some of the taller Thule Kayak Carriers fold down for garage door clearance, while others stay upright.